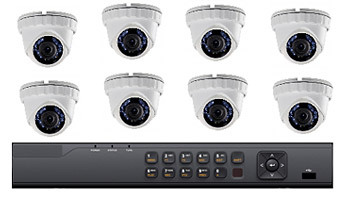 These high quality, 3MP, high definition systems offer great resolution at reasonable prices. These high-tech, 3 mega pixel cameras offer a wider field of view than our economy systems. 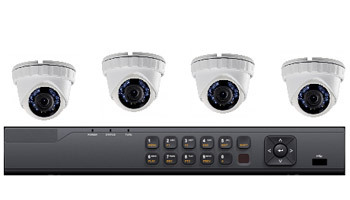 The 3MP systems offer a 50% increase in resolution over 2MP systems. All prices include equipment and installation charges. All of our systems include day/night, indoor/outdoor motion detection cameras, and Apple/Android, phone/tablet viewing from anywhere in the world! Full 2 Year Warranty on Parts and Labor!